We know there are a ton of options out there when it comes to chew bars, each one serving its own unique purpose but we would like to simplify the process for everyone by sharing a few of our favorites. The holidays are here and we can't forget to spoil our furry family members. 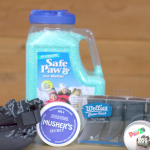 Check out some of our favorite stocking stuffers to spoil your pupper this holiday season! As the temps begin to drop there is nothing better than curling up with your furry friend and watching a movie. And what goes with a movie? POPCORN! Unfortunately microwave popcorn is not always the best option for your pupper. But don't worry YakyCharms is here to save the day, it's popcorn for your pupper. Being surrounded by your loved ones you can't forget about your furry friends. Be sure to spoil your furry family member with something special for their Thanksgiving meal. Break out your leggings and UGG boots because fall has officially fell and pumpkin spice is in the air.Today, we're going to talk about the benefit of adding warming foods into your pet's diet. Here at Bentley's Pet Stuff we stock only the finest and all-natural pet foods. Why shop with us instead of the big box stores? 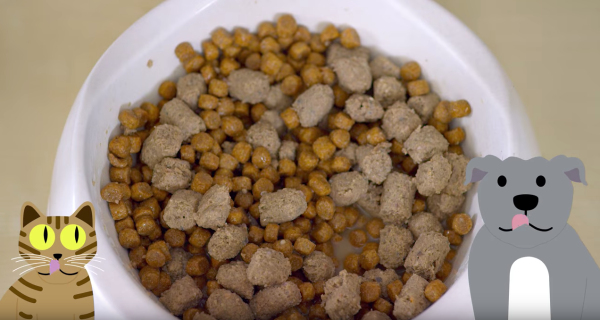 Do you mix up the protein your pet gets in their pet food regularly? 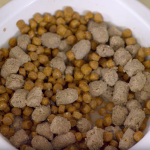 Watch and learn about the importance of pet food mixology. What is all the hype around 'All-Natural' pet food? We explore why you should not be feeing your pets anything else but all natural pet food. The food you feed your pet can have a significant effect on their quality of life. Read on to learn the signs of dog and cat allergies and how to prevent them. When understanding the poor standards and regulations that are acceptable in the pet food industry, one really gains understanding on the importance of education. Why should your pet be on a grain free diet? What does grain free even mean? Watch as we explain the benefits of a grain free diet. What Are You Feeding Your Pets? Pet nutrition is important to keep them happy and healthy. Here are some quick tips on what you should be feeding your pet. View What Are You Feeding Your Pets? Changing up your pet food regularly can improve your pets overall health. Here are some tips on rotation feeding.